The bugs are back. And that means that we’re singing louder than ever! 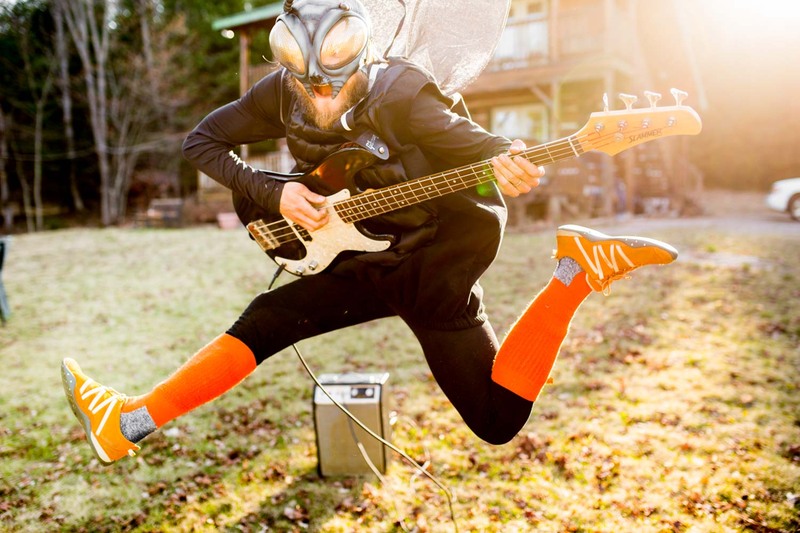 Camp Bongopix is excited to be hosting the 2nd annual Whitney Blackfly Festival! The festival stage is at 50 Galeairy Lake Rd., Whitney, ON. 1. To celebrate local musical talent. 2. To demystify the infamous “bug season” and show that you CAN be outside and have fun despite the presence of blackflies/mosquitoes. Yes, it’s true! To commemorate the 2017 festival the Whitney Blackfly Band has recorded its first album. Here’s a music video of the lead single, “Puddles on the Portage”. This year’s festival features two exciting local bands. The Mad River Ramblers play on Friday, June 9th, 7pm. They are from Whitney! On Saturday, June 10th, John Foreman and Appalachian Celtic hit the stage (from nearby Bancroft). Each show starts at 7pm. The bands play until around 10pm, after which we’ll kick off an acoustic campfire jam… and the Whitney Blackfly Band will be around for the jam! This is a FREE festival, so bring your own beverages but PLEASE arrange for safe transportation home.